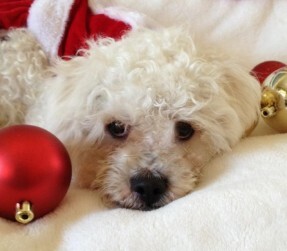 Merlin is living in San Diego with his new family and a brother named Harvey. 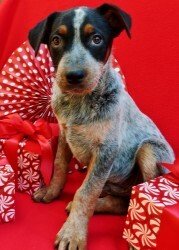 Archie has joined his forever family! 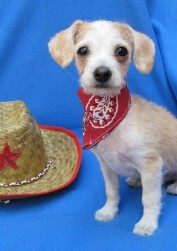 Adorable Annie Oakley has found her forever home! 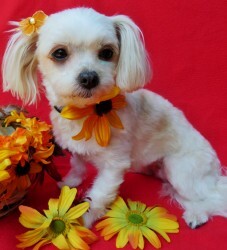 Danea is now living in Grover Beach, with her new family! 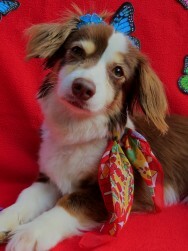 Jasmine has joined her new family and has a new furry pal to hang around with. 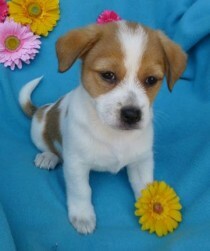 Lucy has joined her new family, who fell in love with her instantly! 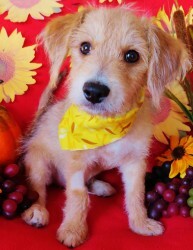 Maple has joined her forever family in Yorba Linda. 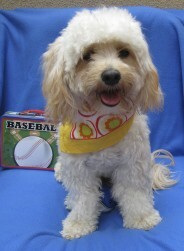 Scout has joined his new family who has another furry pooch for him to play with. 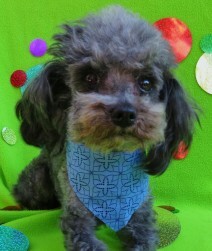 Lucky is living in Coto de Caza with his family. 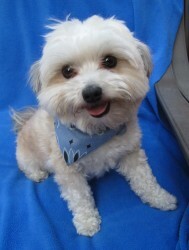 Riley has joined his new family in Newport Beach. 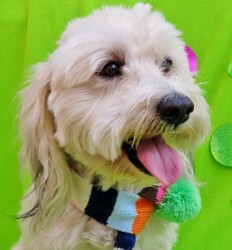 Cody is living in Anaheim with his new family! 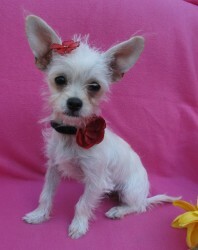 Bella is living in Irvine with her new mommy! 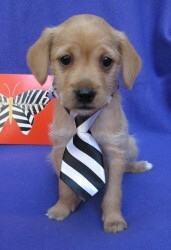 Copper has joined her family in Aliso Viejo and will get to go to work everyday with her new daddy! 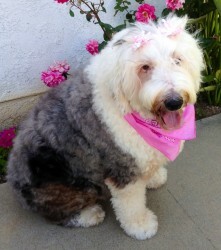 Dixie is living in Costa Mesa with a new furry brother named Bentley. Stella has joined her forever home and never has to worry about fending for herself on the streets again! 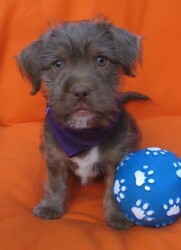 Maxwell joins a new family in Irvine! 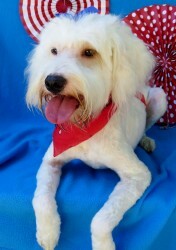 Comet, now named Boomer has joined his family in Yorba Linda. 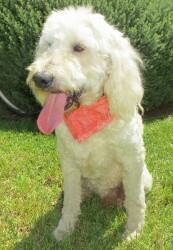 Kudos is living in Del Mar with his new family and a standard poodle whom he will join on their daily outings to dog beach. 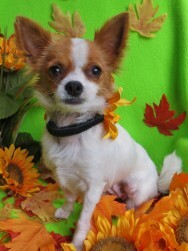 Gimili has joined his forever family! 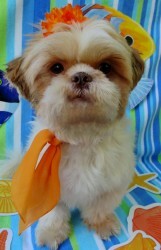 Tin is now living in Tustin with his new mommy and daddy! 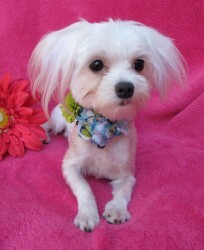 Kadie has joined her forever family along with two other Maltese mix darlings, and is now living in Newport Beach. 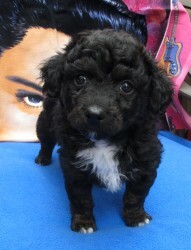 Prince has joined his family and another pooch and is living in Irvine. 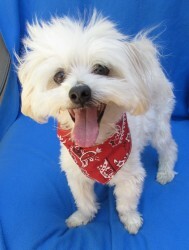 Mozzarella will be joining her family in Aliso Viejo. 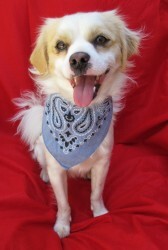 Chip is now living in Coto de Caza with his new family and another furry companion. 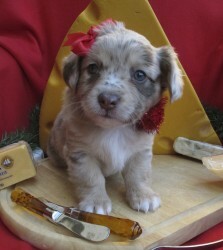 Ariel will be joining her new family in San Diego. 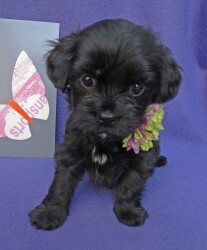 Vivian has joined her new family! 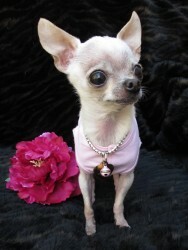 Fiona has joined a very special family, who recently lost their beloved dog after 18 years. 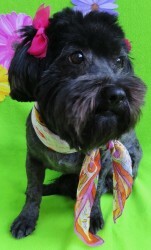 Sunflower is living in Aliso Viejo with her new family! 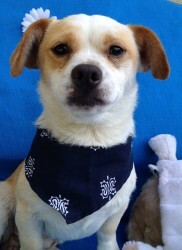 Rambo, now named Bandit has joined his forever home in Newport Beach. 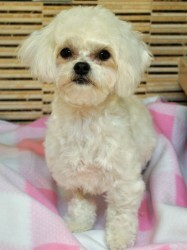 Tulip is living in Irvine with another dog and two feline friends. 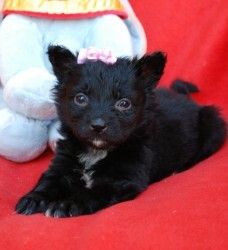 Mariposa has joined her new family! 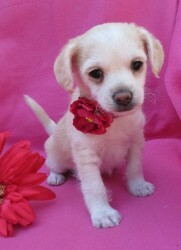 Belle now named Harley is living in San Diego with her daddy. 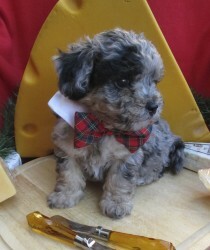 Steel, now named Dexter, is living in Villa Park with another not so little Lovebug named Bogie! 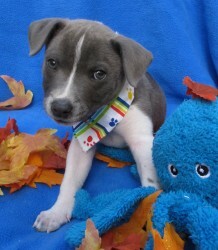 Sushi's foster family fell head over heels over this sweet girl, she has now become a permanent family member. Sushi is now living in Irvine. 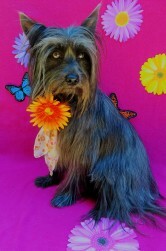 Roxy has joined her forever family in Newport Beach and joins another Lovebug named Coco (formerly Greta). 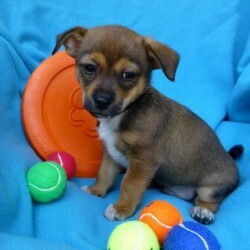 Pickle has joined her forever family and will never have to worry about fending for herself on the streets alone again. 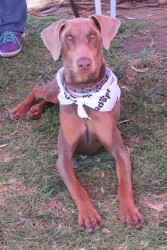 Thanks to the great networking with Desert Harbor Doberman Rescue, Ginger has landed her forever home in Arizona! 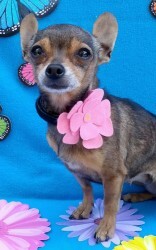 Carmen has joined her new family in San Clemente! 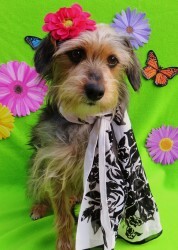 Charlie is living in San Diego with his mommy. 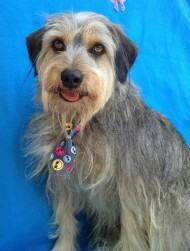 Zeus has joined his forever home and is now living in Yorba Linda with another furry friend. It was love at first sight for Arwen and her new furry companion Reilly during their meet and greet. 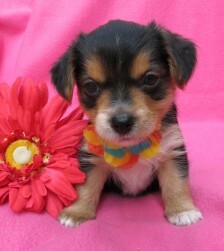 Arwen has finished mommy duties and will be starting the next chapter with her new family living in San Clemente. 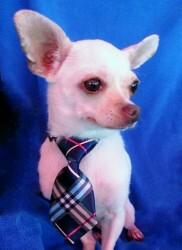 Peanut is living in Anaheim with his new daddy! 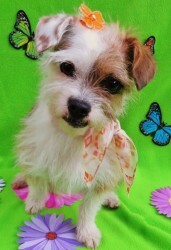 Kiwi has been adopted and has joined her new family. 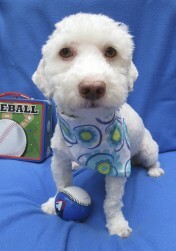 Patches is now living in Villa Park with his new family. 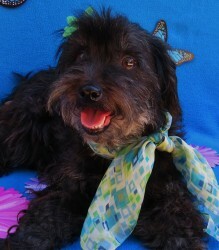 Bronze has joined his forever family and is now living in Laguna Niguel. 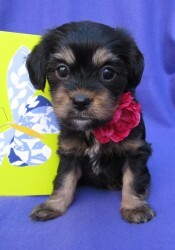 Little Miss Ellie May has wiggled herself into the hearts of her new family! 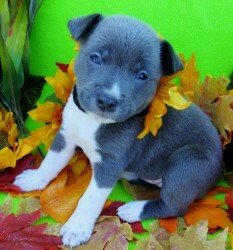 Griffin will never have to worry about being neglected again. 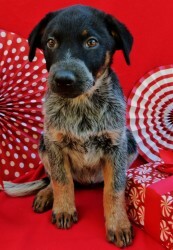 He has joined his forever family and now living in Orange. 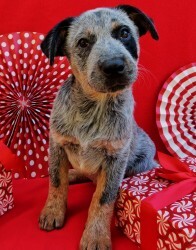 Zinc, now named Blue is living in Orange with his new family! 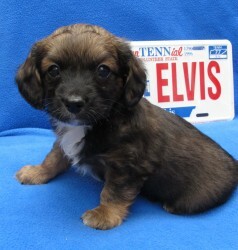 Elvis has left the building and is now living in San Diego with his new mommy. He will get to go to work everyday with her! 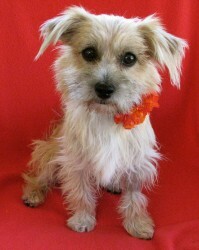 Eileen has joined her new family in Huntington Beach! 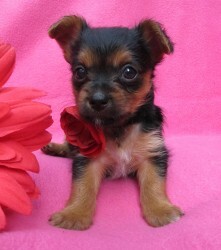 Miss Ellie, now named Macy, has joined her new family and has a new itty bitty Chihuahua brother named Prince. 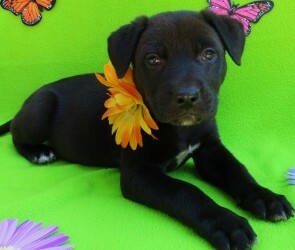 This not so little Lovebug didn't even make it to our adoptables page before she was swooped up by her new family! We couldn't be more thrilled for Coco, who is now going to have an amazing life with lots of love from this wonderful family. 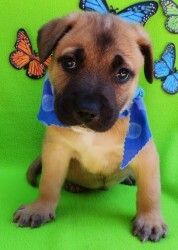 Toad has begun the next chapter of his life with his new family. 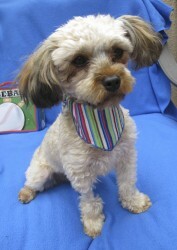 Stanley has found his forever home with two other furry pooches! 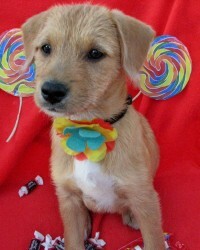 Doogle has been adopted and joined his forever family! 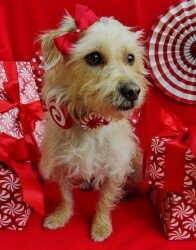 Graceland, one of our wonderful mommy dogs, is now living in Mission Viejo with her new mom. 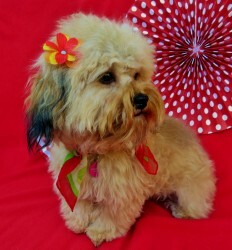 She will be undergoing training to become a family pet therapy dog. 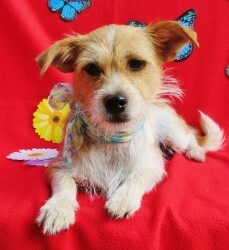 Ladybug's new family flew all the way from Maryland to adopt her! 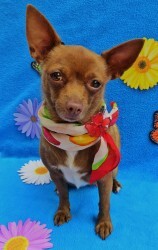 Ladybug is going to have an amazing new life ahead of her and will never have to be worried about running around the streets alone again. 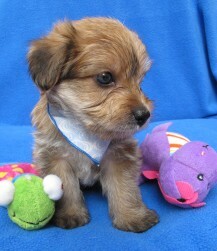 Nickel has joined his new family with two human sisters to play with. Poseidon in enjoying the company of two other large breed dogs in his new home. 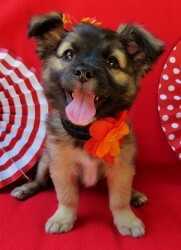 Athena has joined her new forever family! 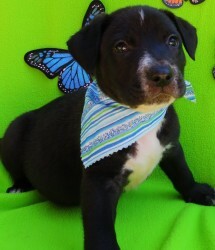 Apollo has joined his new family! 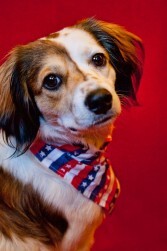 Sprig, now named Hannah, has joined her forever family with another pooch to pal around with! 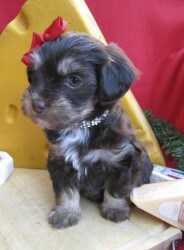 Kingston has beat the odds against PARVO and joins his new family with a female yorki-poo sister. 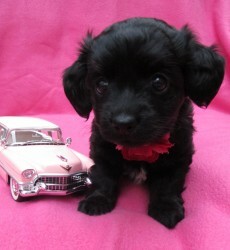 Lisa Marie is living in Los Angeles and will soon be seen being toted around town in her new little puppy purse! 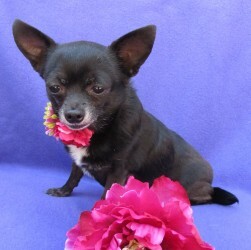 Holly now has a new mommy to call her very own and will be living the life of the pampered princess she was always meant to be. 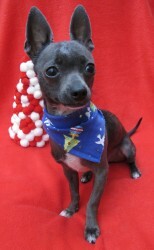 Blitzen is living in Altadena with his new family! 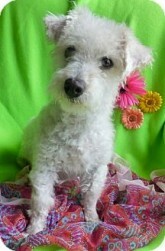 Trudy has joined her forever family. 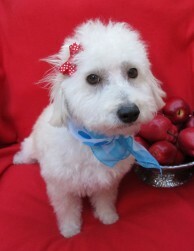 Sweet Cherry Blossom is now living in Beverly Hills with her new family! 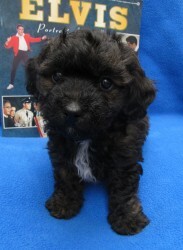 Memphis, now named Charlie will be joining his family and living in Belmont Shores. 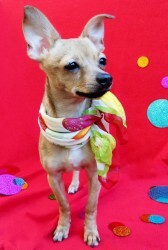 Bengal has joined his forever family, and never has to worry about fending for himself on the streets again. 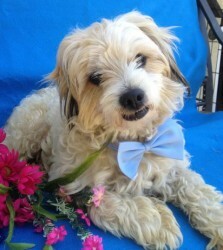 Presley has joined his forever family and is now living in San Clemente. 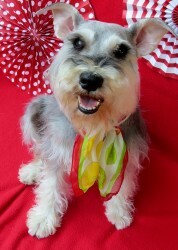 Marvelous Matilda is now living in Ladera Ranch with 2 other mini Schnauzers! 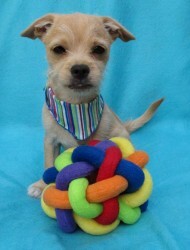 Button is living in Irvine with his new family! 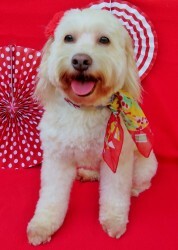 Ashby has joined her forever family! 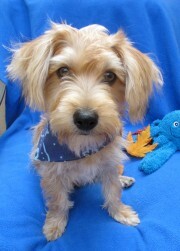 Hansel has found his new family and will be joining them in San Diego! 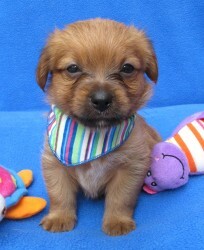 Eva is now living in Orange with her new family and a Dachsund mix. 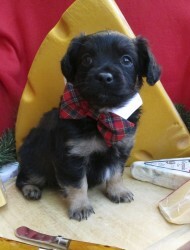 Frodo has joined his forever family. Jacknife Jenny has retired from the skating rink and joined her new family in San Diego with another pooch. 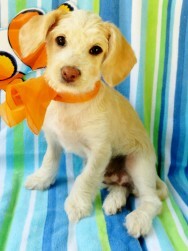 Samson has been adopted and lives in Newport Beach with his new mommy. 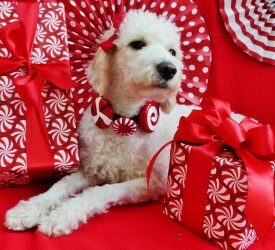 He is enjoying frequent walks and outings at Fashion Island. 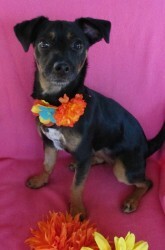 Kat, now named MJ is living in Long Beach with her new family! Angela has left the rink and is now living in Granada Hills with two twin brothers named Mason and Jayan. 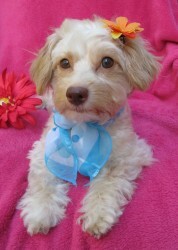 Vienna has joined her new family and is living in Aliso Viejo with another pint sized pooch. Kitten and her sister Caboodle were adopted together and are living in Orange with their new family. 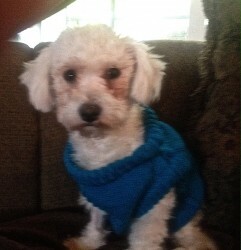 Johnny Crash has hung up his skates and is now living in Aliso Viejo with a furry sister named Maddie. 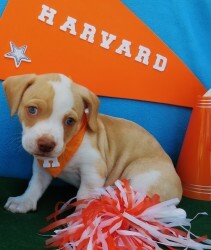 Harvard has graduated and joined his new family! 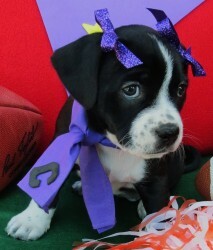 April is now living in Texas with her new mommy and two other pooches to play with! 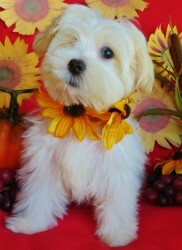 Brooklyn is now living in Irvine with her new mommy & daddy. 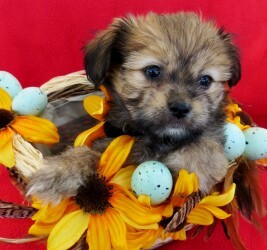 Papi has found a new mommy to call his very own! 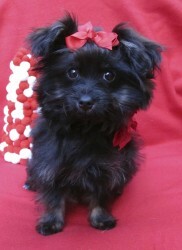 Little Miss Eleanor has wiggled her way into the hearts of her new family! 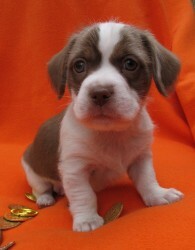 Pippin has left the other hobbits and has joined his family! 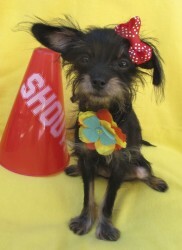 Smashly has hung up her skates and is now living in Irvine with her new family! 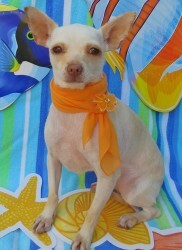 Chloe is living in Laguna Beach with her new family. 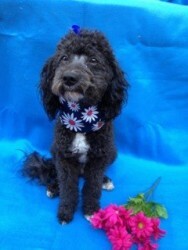 Hamilton is now living in Colorado with his new family. 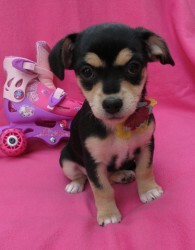 Triscuit has joined her new family and will be carting around town with her new mommy! 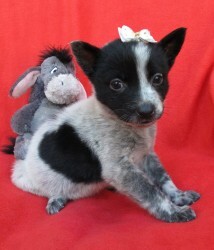 Hope has joined her new family! 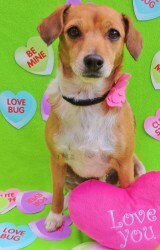 After 10 months being a Lovebug, Gingersnap finally has a forever home! 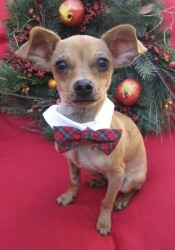 Acorn has joined his forever family and is now living in Castaic. 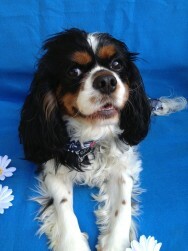 This gorgeous guy is off the market and has found his forever family with another King Charles. 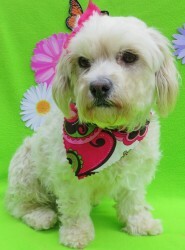 Goldie was an awesome mommy and stayed with her pups until they were 8 weeks old. 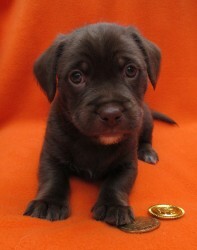 Now she has a family to call her very own! 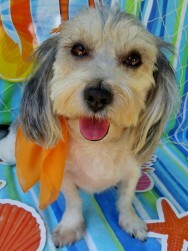 Colby can be seen on the sand volleyball courts of Hermosa beach with his new family! 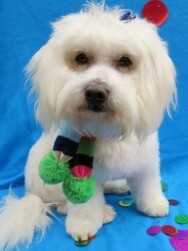 Hudson has been adopted and will be joining his new family! 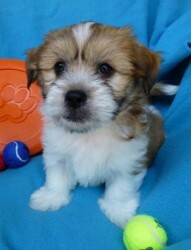 Bilbo has joined his new family! 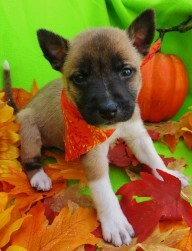 Tulip has joined her forever family! 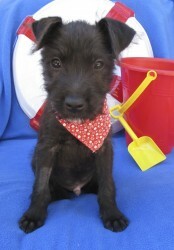 Beach Baby has left the beach and joined her new mommy in the desert! 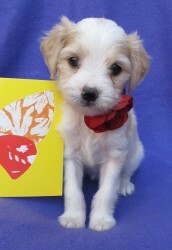 Sniff, sniff...our darling Crepe Suzette has left Lovebugs to join her forever family. She's not too far away, living in Irvine. 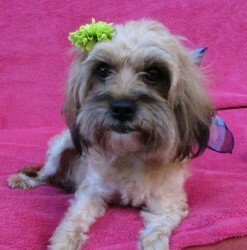 We know our little Suzette will wiggle her way into their hearts, just like she did ours! 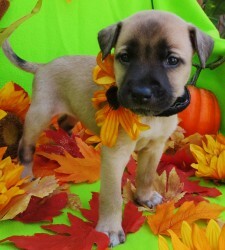 Sammie has been adopted and is with her family! 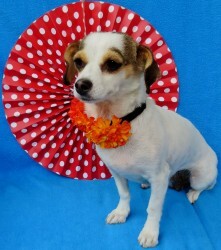 Cambridge has graduated and joined her forever family! 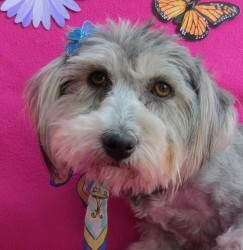 Lolly will be joining her new family in Newport Beach, with a bunny rabbit that is bigger then her! Butterfly's mommy flew all the way from Texas to wrangle in this little beauty! 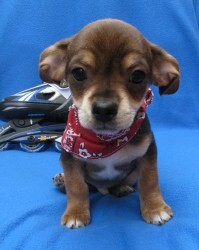 Charleston, now named Jacques has a new family to call his own. Still warming up to the family cat, Charleston has wiggled his way into the hearts of his new family and can be seen taking his lunch breaks with his mommy on Balboa Island. 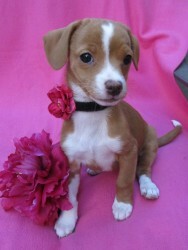 Firefly is now living in Dana Point with a very smitten mommy and daddy. 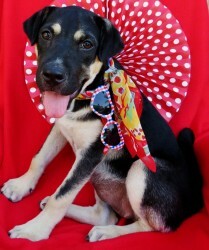 Denmark has found his forever family! 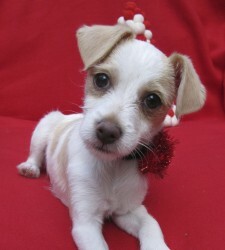 Junebug, now named Libby, has joined her family in Newport Beach! 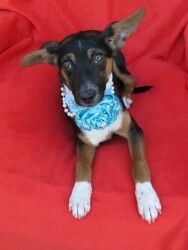 Rose is flying the friendly sky's with her new owner and will be living in Washington with her new family! 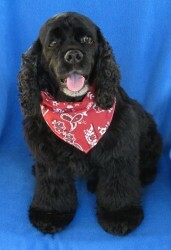 Cooper is now living in Woodland Hills with a 175 lb Newfie who is twice his size! 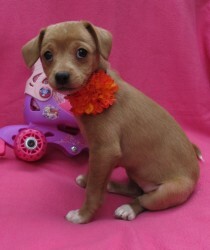 Zoe has joined her new family! 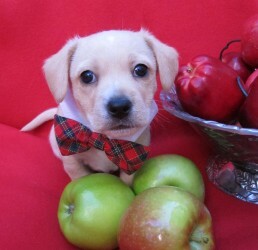 Bronx, now named Scotch has joined his forever family and has a new sister (or girlfriend?)! 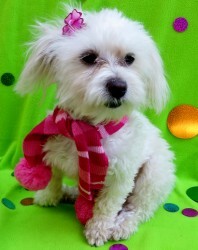 Buffy has joined her new family and has a new sister named Cassie Marie (and a former Lovebug in the family named Georgia Trouble). Cinderella found her glass slipper, and her family too! This beauty joins her family in Augora Hills. 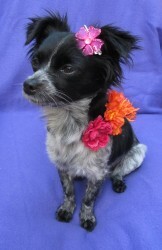 Amelia is living in Rancho Mirage with her new mommy. 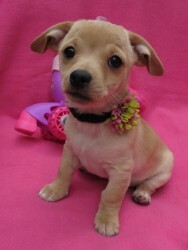 Miranda has been adopted and has a new mommy! 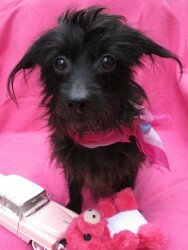 Patty Cake has been adopted and will join her new family! Bernie Bear has a new mommy to call his very own. 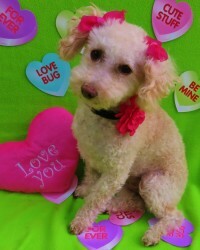 Katie Bug has joined her new family. 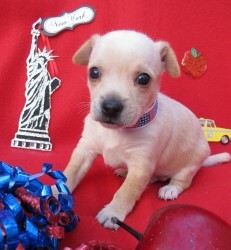 Buddy melted the heart of his new mommy and he now has a forever home to call his very own! 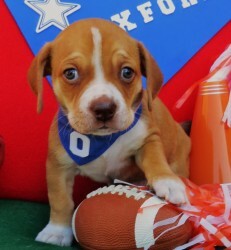 We couldn't be more thrilled for our little guy who endured being discarded at the shelter with puppy strangles. He is all recovered and has a full life ahead of him! 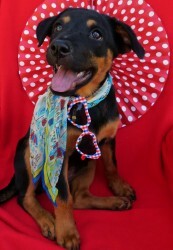 Little Red Riding Hood found her forever mommy in Aliso Viejo! 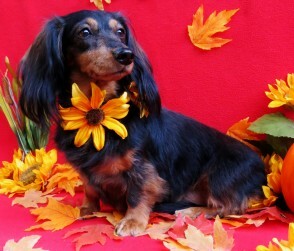 Suzy has joined her forever family with another long coat doxie named Dottie. 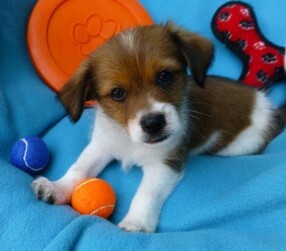 Rosalyn has joined her forever family, and has a new buddy named Max to play with! 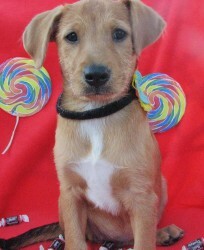 Caboodle was adopted along with her sister Kitten and they are now living in Orange with their new family. 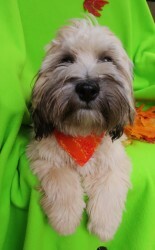 Calvin has joined his forever family and is living in Orange with two other pooches and a miniature pig! 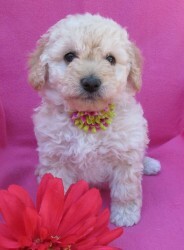 Darling Chloe has joined her new family. 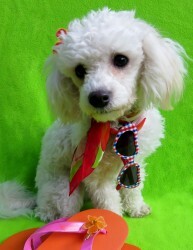 Brie is now living with her new family and never has to worry about being on the streets along again. 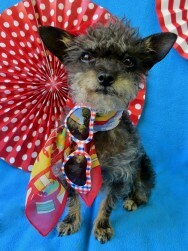 Gretel has found her forever family and just might be seen hanging around the St. Regis. 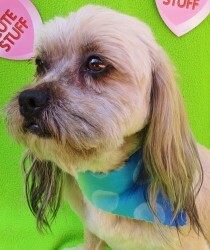 Jackson is living in Studio City with his new family! 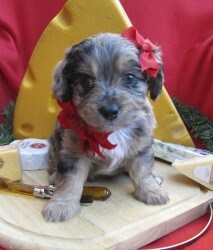 Rickey is living in Scottsdale with his new mommy. This pampered pooch gets to go to work with his mom everyday and give kids cuddles after their teeth get cleaned. 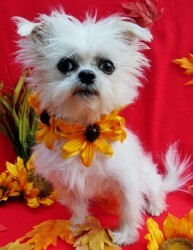 Winnie has found her forever family and never has to worry about being neglected and alone on the streets again. 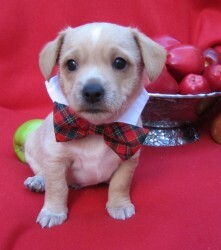 Rumplestiltzskin is living in Irvine with his new mommy. 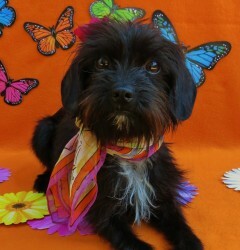 Chickadee has left the nest and joined her forever family! 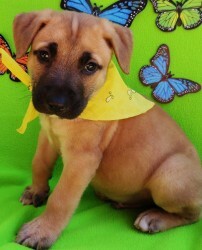 Sparrow has left the nest and joined her new family! 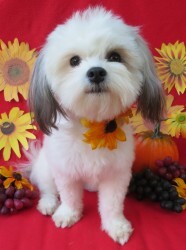 Dandelion is living in Dana Point with another furry pooch! 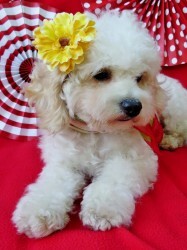 Mila beat the odds against PARVO and is now living in Anaheim hills with her new family. 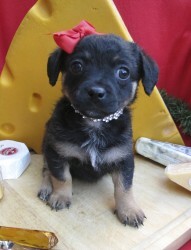 This sweetie is sure to get endless belly rubs in her forever home! 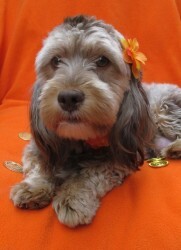 Apple is now living in Orange with her forever family! 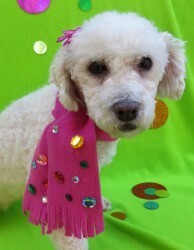 Autumn is living in Costa Mesa and will get to go to work and see another former Lovebug Sand! 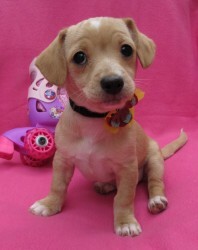 Lola beat the odds against PARVO and has found a forever mommy to call her very own. 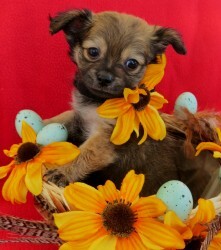 Pookie's family fell double in love with her and her sister Oakley and they are now living in Laguna Niguel with their forever family! 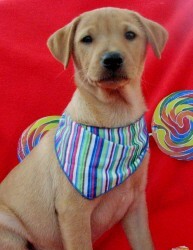 Surf has found his forever family and is getting plenty of exercise that a growing puppy needs! 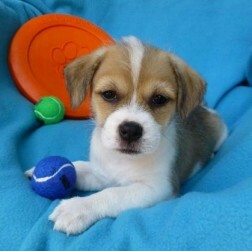 Little Lila beat the odds against PARVO and now has a new family to call her very own! 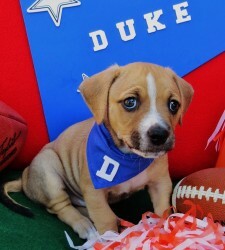 Duke has graduated and joined his forever family! 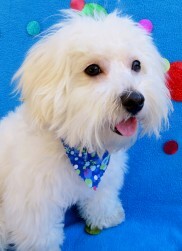 Sand is finally going to get his day at the beach, he is now living in Costa Mesa with his new family - and gets to go to work with his dad too! 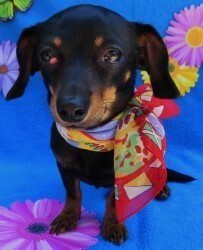 Madison may not be able to see, but she sure is happy to have landed her forever home. 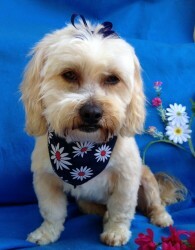 And she has another furry pooch to pal around with! 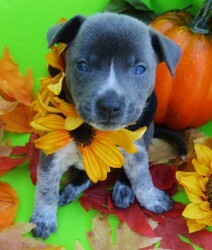 We are so grateful for her new family to have opened their home and hearts to a blind puppy. 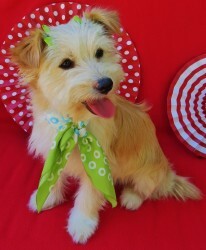 Oakley's family fell double in love with her and her sister Pookie and they are now living in Laguna Niguel with their forever family! 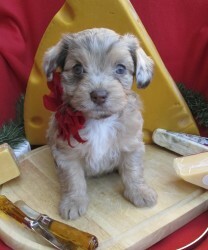 Gouda will be joining her forever family in Tustin! 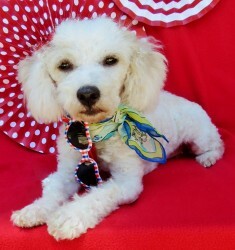 Lilly is now living in Los Angeles with her forever family! 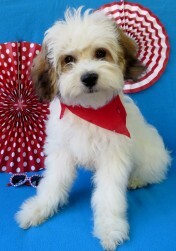 Shelby is living in Buena Park with her new family! 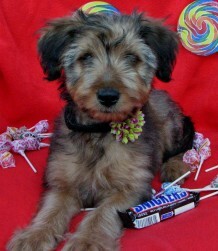 Snickers has been adopted and joined her new family! 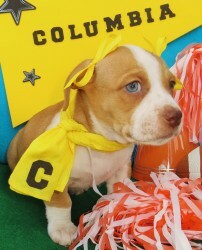 Columbia has graduated and joined her forever family! 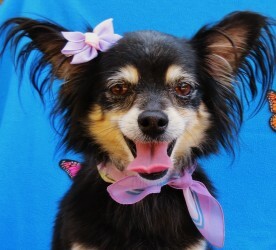 Tootsie is now living in Huntington Beach with her new family! 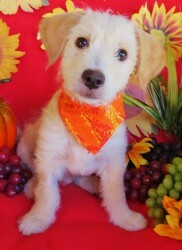 Hobbes has been adopted and joins his new family in Calabasas. 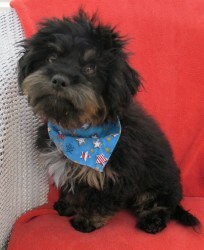 Butterfinger now named Bucky has landed his forever home, and has two not so little furry brother and sister to play with! 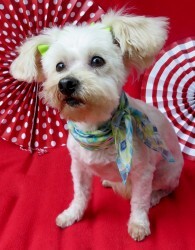 Lulu is now living in Irvine with her new family! 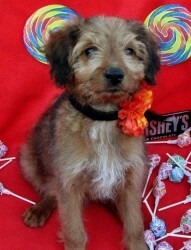 Hershey has been adopted and joined her new family. 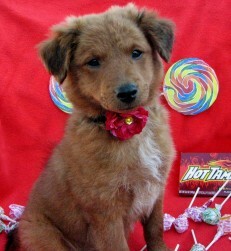 Red Hot has been adopted and will join her family in Los Angeles. 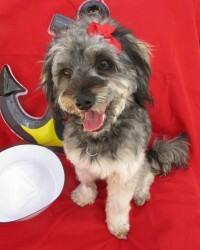 Brie is living in Newport Beach with her new family! 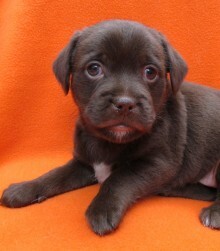 Rolo has been adopted and will be joining his forever family. 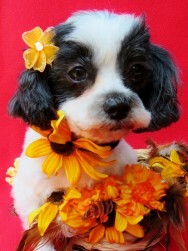 Skittles has been adopted and will be joining her forever family. 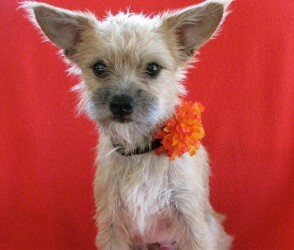 Pumpkin, now named Remington is living in Los Angeles with his new dad. 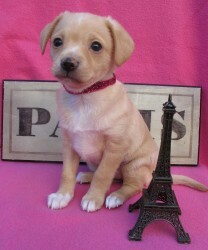 Paris, now named Caramel is living in Newport Beach with her new family! 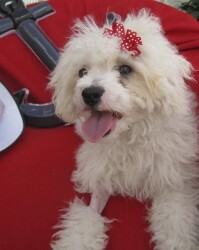 London is living in Aliso Viejo with another furry pooch! 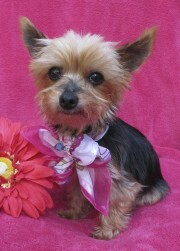 Mimi has been adopted and joins a family with another Yorkie, just as cute as she is! 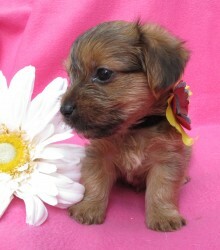 Marscapone will be joining her family in Irvine, along with a little yorkie friend named Buddy. 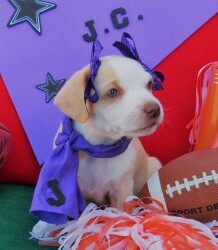 JC has graduated and joined her forever family! 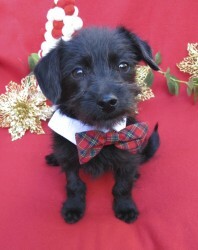 Oxford has graduated and joined his forever family! Fuji is living in San Clemente with a 100 lb lab friend! 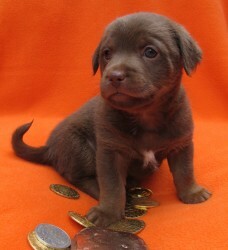 Feta will be joining her forever family in Dove Canyon, joining a chocolate lab. 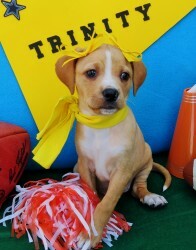 Trinity has gradated and joined her forever family! 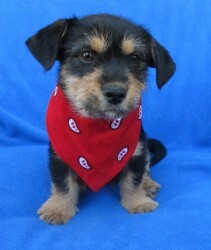 Colby joins another furry friend and will be living in Oxnard with his very excited family! 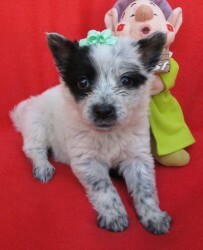 Pipper joins her new family with two other adorable furry pooches! 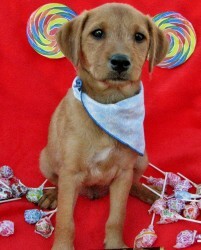 Chevy, now named Riley, cruised right into the hearts of his new family! 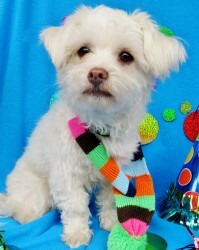 Snowball now has a family to call his very own! 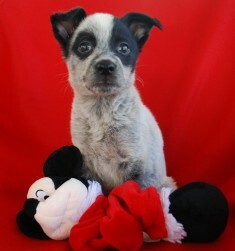 Snowflake beat the odds against PARVO and didn't even make it to her photo shoot before she was adopted! 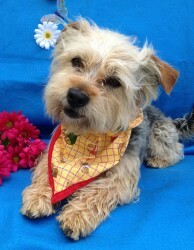 Pippin is now living in Irvine with his new family. 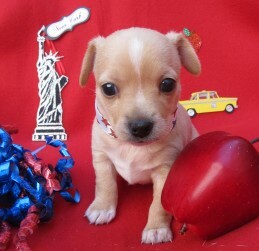 Honey Crisp has finished mommy duties and now has a family of FIVE to love her! 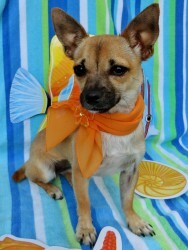 Dasher has joined his family and is now living in Laguna Beach! 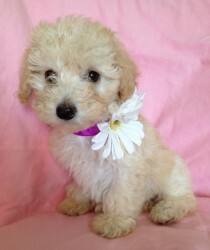 Frosty has beat the odds against PARVO and has joined his new family, and a 110 lb golden doodle!